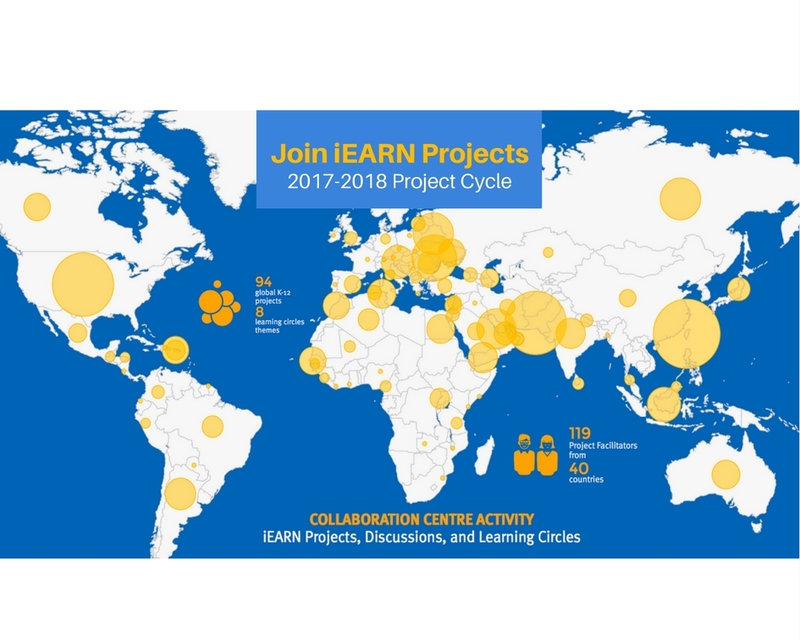 Registration is open for the September 2017 to January 2018 session of iEARN Global Learning Circles. Learning Circles are highly interactive, project-based partnerships among a small number of schools located throughout the world. The next session begins on September 30, 2017. To join iEARN Learning Circles, please complete the online placement form before September 15, 2017. This session will feature a new Learning Circles project, Culture In A Box, along with our traditional projects: Computer Chronicles, Places and Perspectives, My Hero, Global Issues, Mindworks, and the Early Peoples Symbol Project. You are invited to participate in the MY HERO Global Learning Circles starting September 30th. Click here to learn about the Circles then register and join global classes discovering who inspires them. This four month circle culminates with students sharing stories, art, short films and audio about their heroes using multi-media tools. Registration is also open for the Holiday Card Exchange project. In this project, students share their holiday traditions by sending cards to their partners around the world. Register to participate on the Holiday Card Exchange forum by October 31, 2017. Finding Solutions to Hunger is a project in which students bring their strengths and ideas into collaboration with another. Together they come to understand the root causes of hunger in the world and to take meaningful action for its elimination. The project is aligned with the second UN SDG and teachers are provided many adaptable activities, lessons, and resources to create independent lessons of their own that best address the learning needs of their students. The Save the Innocent project invites new participants to join as it starts its third year of activity. In this project, students create media with their perspective on the best way for providing services to help children living with HIV/AIDS and produce a master video at the end of the project (see the previous project video as an example). 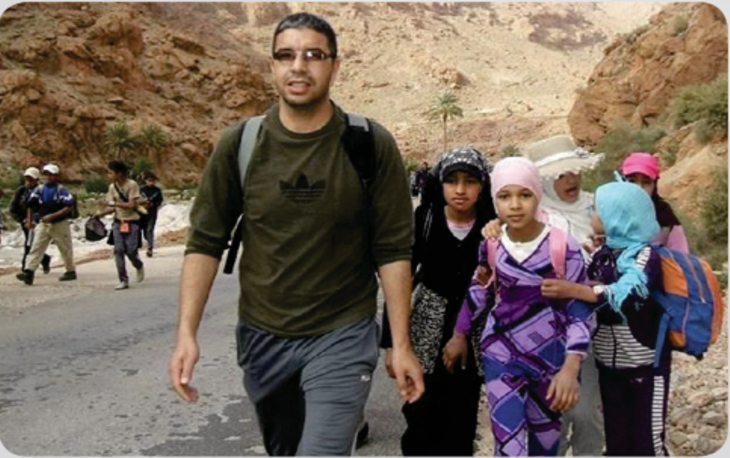 Partner with a teacher in another country to bring your students together and engage in activities about their reading. This project allows for great flexibility because you and your teacher partner will collaborate to decide on time spent on project, the books your students will read, the language(s) you’ll use, and the activities students will complete. For a complete list of suggested activities and online resources, visit the International Book Club Project. Welcome to another year of collaboration in Global Math! We have several activities planned for this year. Our first activity will run during September and October: "World Population". We all know our growing human population has a vast impact on our environment and living conditions. There are many activities here for classes to explore this issue and to share findings. Please note that all activities can be modified for classes of all levels and ability and you don’t need to be a math teacher to join! Join students in the Machinto: Hiroshima for Peace project to learn about the nuclear bombings in Hiroshima and examine the effects of war on children. Classes choose to read the book "Machinto" and/or "My Hiroshima" and express peace, friendship, and hopes for a safe world through their creative picture books, videos, and other media. Empower your students to make a difference by reflecting on the important themes that movies and documentaries portray. Connect with a global partner to select the same films and then engage students in collaborative activities focusing on topics relevant to the UN SDGs and the content you teach. For a complete list of suggested activities and resources and to find a partner, visit the International Film Club project. In this project, students from around the world exchange immersive 360° virtual reality imagery of their lives and communities as a way to exchange culture and celebrate diversity, using VR apps, cameras, and headgear. Join the fun and check out the images on the 360 VR Cultural Exchange project page. 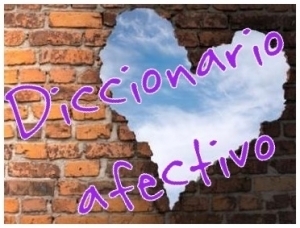 El proyecto Diccionario Afectivo consiste en la construcción colaborativa de un diccionario con definiciones de palabras relacionadas con los 17 objetivos globales para erradicar la pobreza, proteger el planeta y asegurar la prosperidad para todos, adoptados por Naciones Unidas como parte de una nueva agenda de desarrollo sostenible. In the Dreamline project, students declare and share their dreams with the world by using words and art to create physical Dream Flags on cloth, connecting them to a line, and sharing them in local communities and globally. 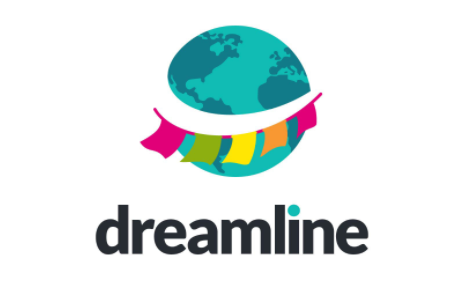 Dreamline publishes individual Dream Flags with audio recordings of students reading in multiple languages along with geotag information, SDG tags, and school-created hashtags. Students, teachers, and organizations are invited to join online to celebrate and demonstrate global collaboration on September 21, 2017. On Global Collaboration Day, educators and professionals from around the world will host connective projects and events and invite public participation. 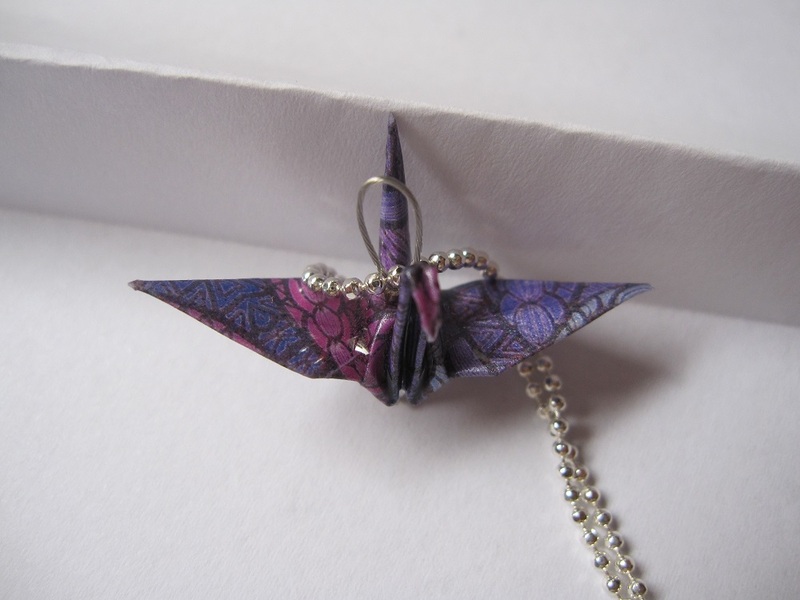 Check out the "Engaging Students in Collaborative Projects" event hosted by iEARN at 9:00 am EST. On August 21, 2017, iEARN-Japan (JEARN) held a workshop for new iEARN teachers in Tokyo. During the workshop, teachers learned how to use the Collaboration Center with their own personal computers or tablets. Follow-up workshops will be held in Tokyo in September and December 2017. “Institute Global Educators” and iEARN Brazil participated in the First World Conference of Bilinguism and Heritage Languages in Brasília on August 16, 2017. The event was promoted by the Languages Department of Brasília University. 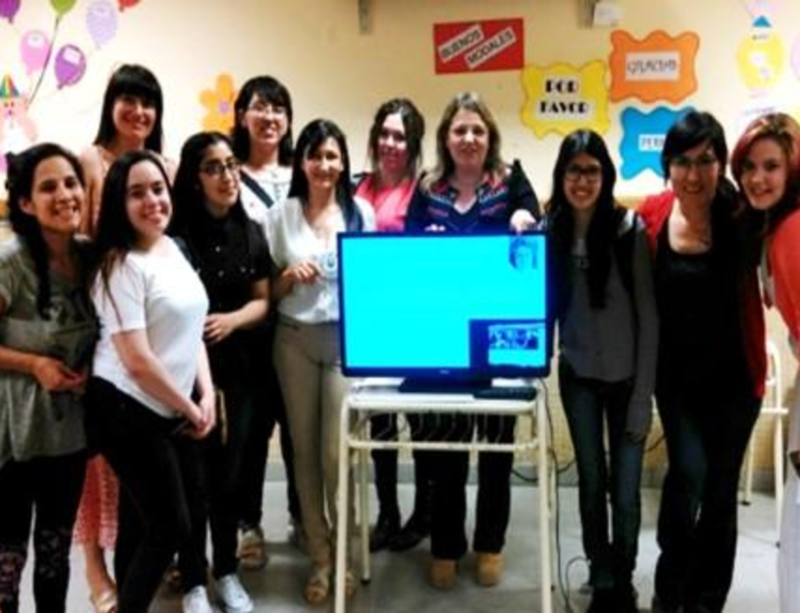 Claudia Batista, Patricia Faustino, and Almerinda Garibaldi of iEARN Brazil presented “Intercultural Bridges with Online Collaborative Projects” to a multicultural audience, using the project Hands for Peace as an example.